EcoIdées Xylitol is made from the wood of birch, hemicellulose. 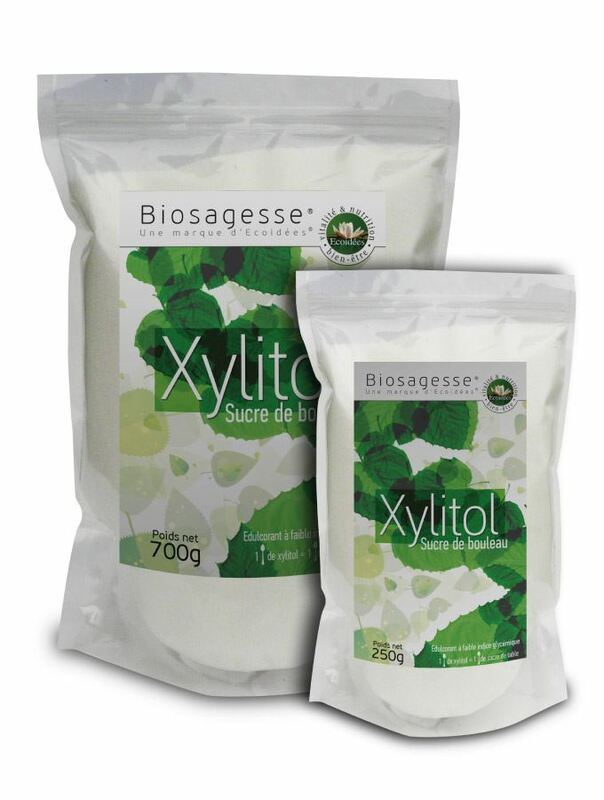 EcoIdées Xylitol is free from GMOs, pesticides, gluten, chemical residues including solvents. It is purified by crystallization, and does not contain any additives whatsoever.